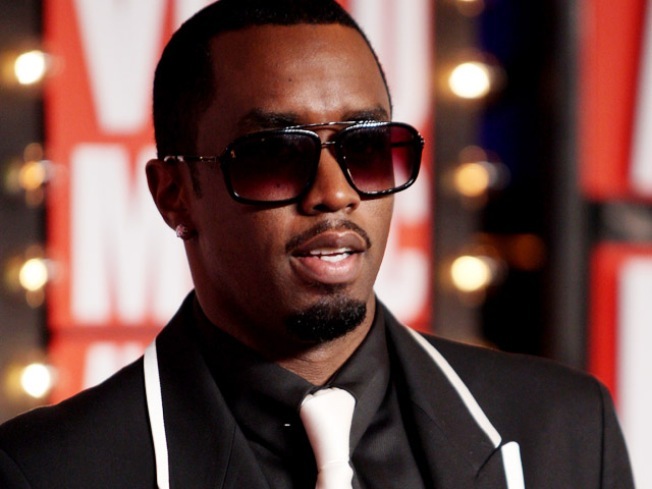 Sean "Diddy" Combs, Queen Latifah and Pharrell are set to host a two-hour concert and telethon to benefit Haiti on Feb. 5. Wyclef Jean, Chris Brown and Lil Wayne will perform. The concert is titled "SOS Saving OurSelves — Help for Haiti." It will be held at the American Airlines Arena in Miami and will air live on BET, MTV, VH1 and Centric at 8 p.m. EST. Proceeds will aid organizations including Yele Haiti, CARE, Project Medishare and Children's Safe Drinking Water. Other performers at the BET concert include Mary J. Blige, Drake, Justin Bieber, Keri Hilson, Robin Thicke and Monica. Last week's broadcast network Haiti telethon raised $66 million.